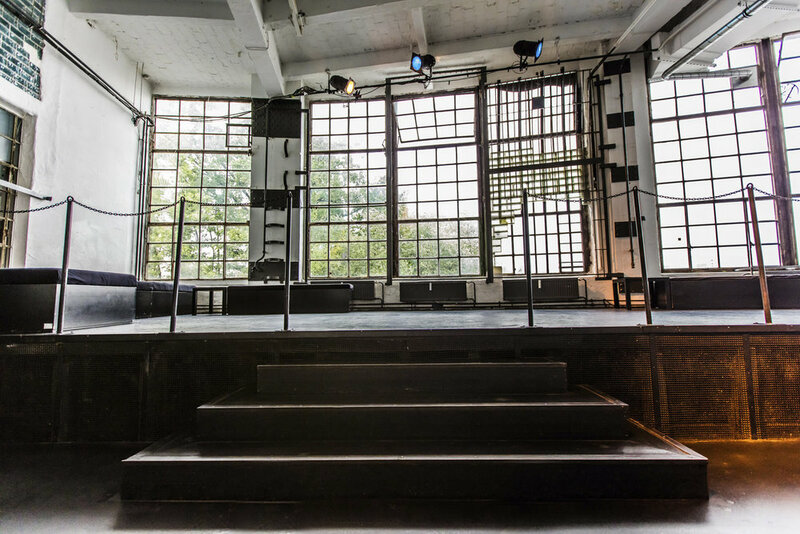 Glashaus is one of Berlin’s most beautiful historical event locations. 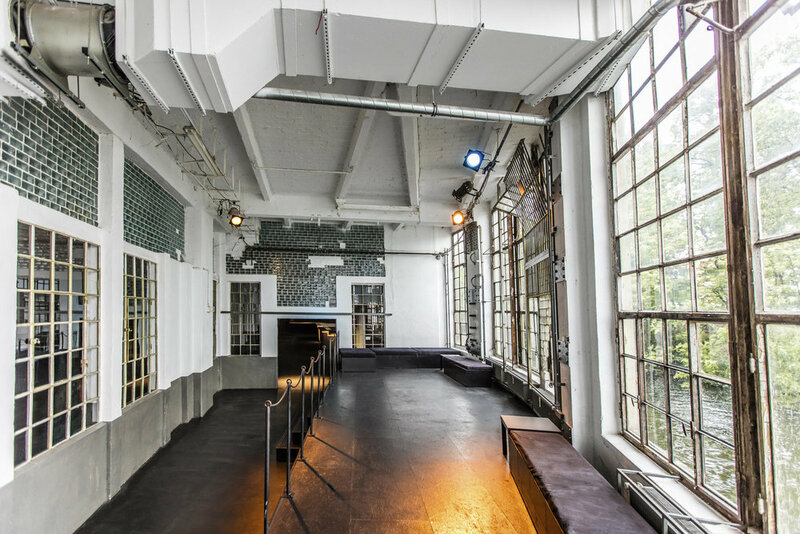 The waterfront of the industrial hall is covered with old cartridge windows, putting the room in an extraordinary mood. Glashaus, facing the canal Flutgraben and the river Spree, offers a classy setting for YMS in an intimate atmosphere. During the GDR the Berlin Wall divided the building, which is still visible today due to several historical fragments on the property. We recommend you travel with either S-Bahn or U-Bahn, for example with the U1 to Schlesisches Tor or with the S41/S42 circular line to Treptower Park. There are buses between the two stations that run along Schlesische Straße; you can also walk. Parking spaces are largely reserved for local residents.